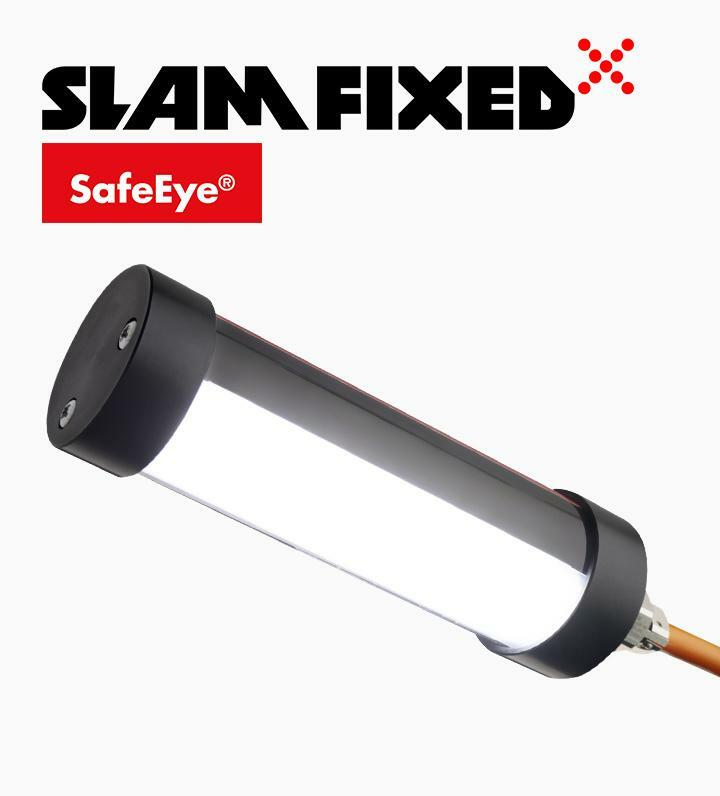 The Atexor range of Ex certified lighting products includes SLAM FIXED® light fittings, SLAM® portable lighting and power supplies, and rechargeable MICA® hand lamps, as well as a range of accessories. All Atexor products are made in our own factory and they are thoroughly tested to ensure safety, reliability and durability. In addition to ATEX and IECEx certified products for Ex zones, we offer products with EAC, KOSHA, NEPSI, DNV and other certifications. 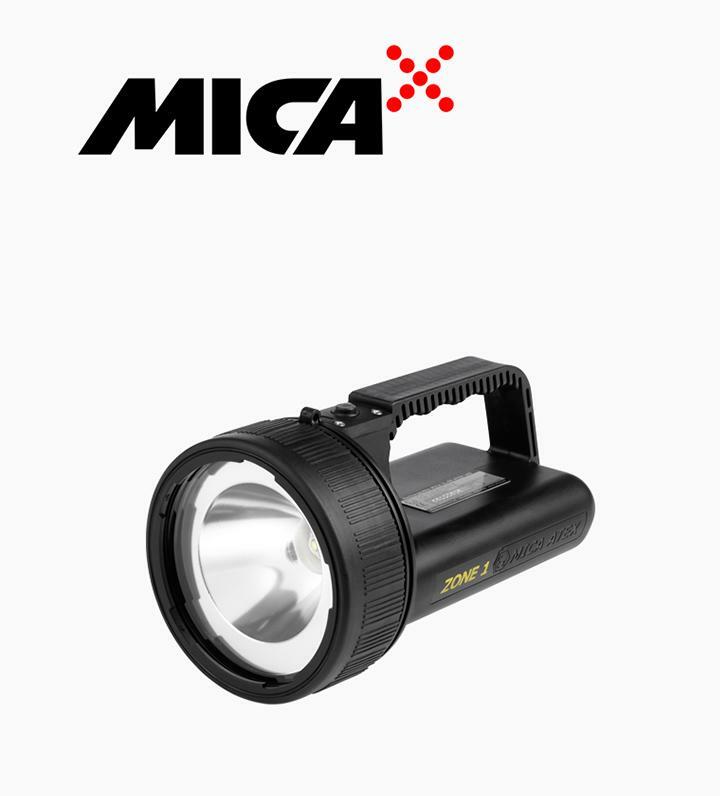 The MICA® range includes also rechargeable hand lamps for signalling and industrial use. All products are developed and manufactured in Finland by Atexor Oy. Rechargeable Atexor MICA® hand lamps offer you reliable, heavy-duty lighting for use in explosion hazardous areas and in the harshest conditions. They are available with ATEX, IECEx and GOST certifications covering Zones 0, 1 and 2. Atexor SLAM FIXED® ATEX/IECEx lights are designed for the most demanding conditions in hazardous working areas. 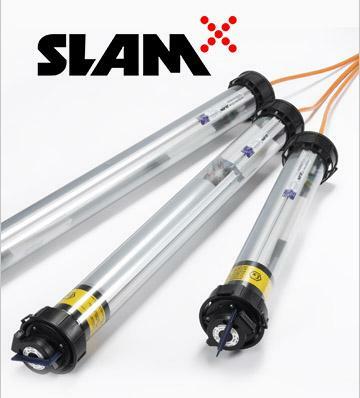 Thanks to both low maintenance and low energy consumption, SLAM FIXED® lights also represent an environmentally friendly solution. Atexor SLAM® product family for temporary lighting and power supply in confined spaces and other hazardous areas. From ATEX / IECEx certified cable reels to comprehensive portable lighting systems and high quality antistatic fixing systems. Atexor offers a range of training courses about different aspects of Ex lighting covering everything from safety and to maintenance of Ex lighting products. In addition to offering Ex-lighting products and solutions, we can also plan the optimum illumination layout for you. Atexor is well-known for the high quality of its products and services. All our products are tested individually to ensure reliability, safety and compliance, and they are certified to meet the Ex ratings you require.